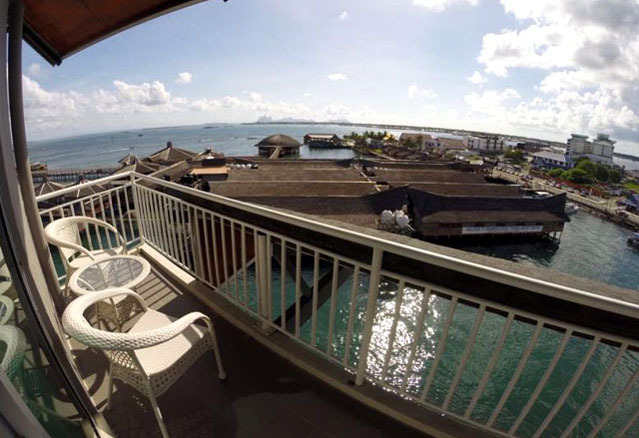 Pacific Inn is your Gateway to the Amazing Sipadan and Mabul world famous tropical paradise islands. Pacific Inn (太平洋) promises our guests a comfortable and memorable experience during your stay with us. Pacific Inn has 32 rooms that are tastefully decorated – Seaview King, Seaview Queen, Standard Queen and Standard Twin. Our rooms come with modern amenities designed to make your stay a comfortable one. Free Wi-Fi in all rooms, 24-hour front desk, luggage storage, Wi-Fi in public areas, in-room safety box – we aim to make Pacific Inn your hotel of choice whenever you come to Semporna. 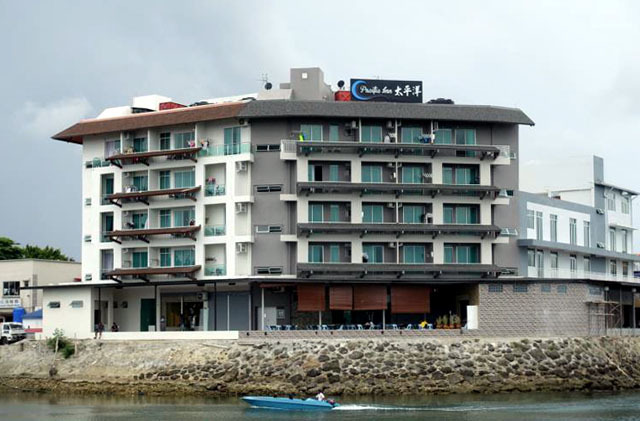 Opened in 2016, we are one of the latest hotel in Semporna, Sabah, Malaysia. Our hotel has ample room and facilities in our 5-storey building. Conveniently within walking distances for seafood restaurants and cafes, modern supermarkets and boat jetty. 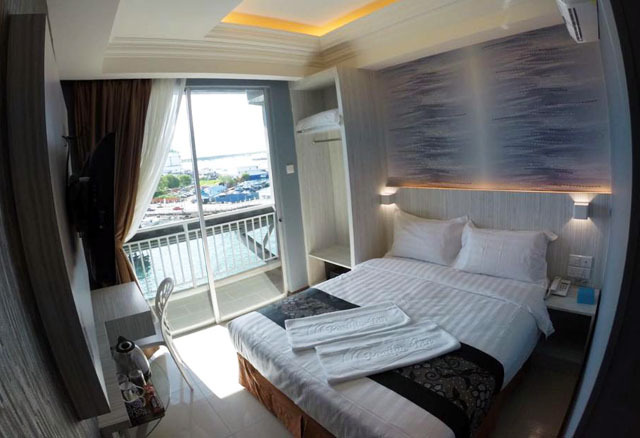 Room types are Standard Twin/Queen, Seaview King and Seaview Queen.